Available with a choice of Crystal AB, Pink or Aqua jewels. 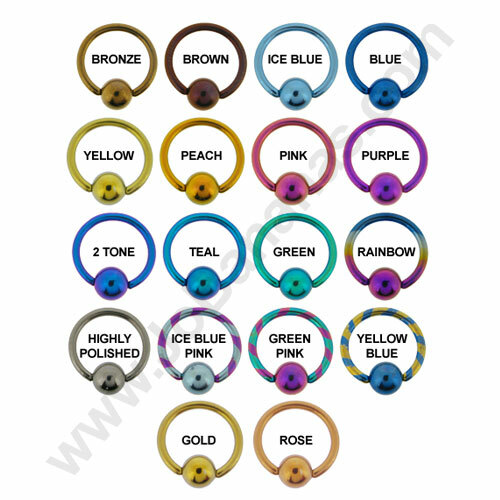 This is a clear internal Bioflex Labret with a surgical steel push fit attachment set with a gem in the colour and size of your choice. The end simply pulls out by gently twisting whilst pulling and then it pushes back in place. 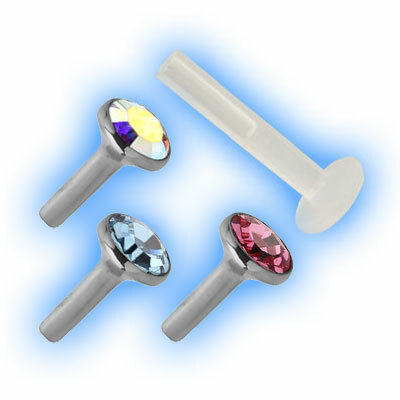 The gems available are either 2.35mm, 3mm or 4mm. 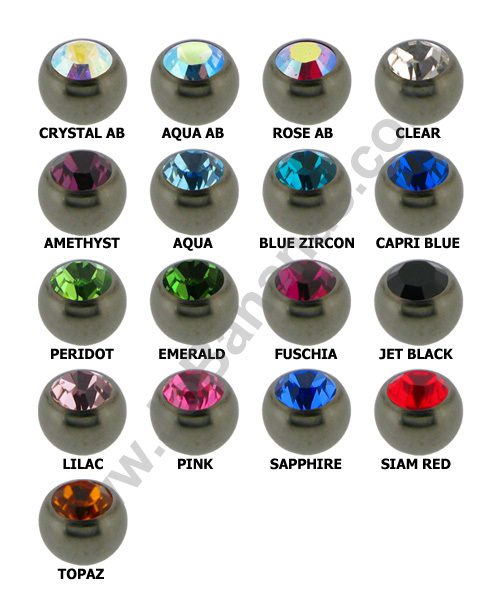 The gems are available in crystal ab, pink or aqua. We also have these studs in clear available in a separate product. So comfortable. 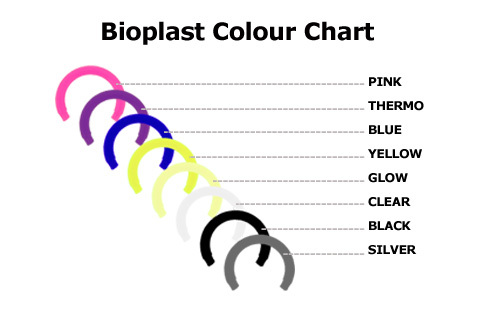 I wear it at the top of my ear all the time. It never gets caught in my hair and it never comes looose. Bit fiddly to get in because it's so tiny, I had to ask a friend the first time I put it in, but I can swap it by myself now. The crystal is very pretty and it's a lovely size.